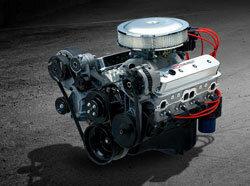 There are a number of small block Chevy engines out there. 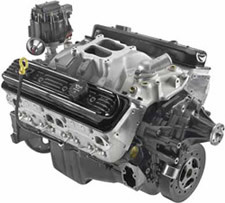 At GMHorsepower.com, we'll give you all the options you might need to replace a small block engine in your hot rod, muscle car or truck. Your options are endless. 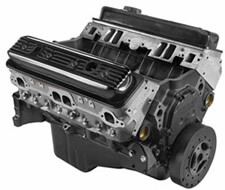 GM Performance offers several options for your small block platform from basic to stroker engines. Maybe you want a blown 350. 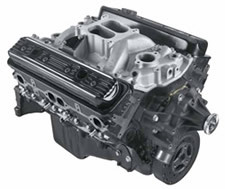 We'll help you get the tech knowledge and parts to build the small block that is perfect for your ride. 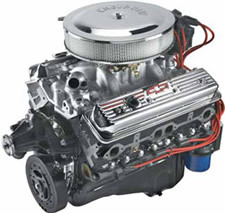 Introduced around 1955, the small block chevy engine started life as a 265 ci engine. Over the years it grew to 283, 302, 307, 327, 350 and 400 ci versions. 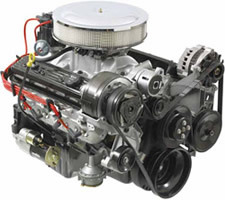 Easily the 350 was the most common and popular among motor heads as it was plentiful and easy to boost the power on. 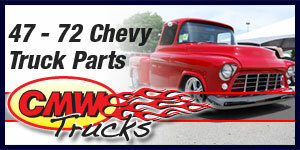 If your small block came apart, chances are it was replaced with a 35 small block Chevy. 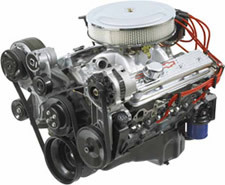 The small block Chevy was improved over time to allow for 4 inch cylinder bores and increased main and rod journal diameter. 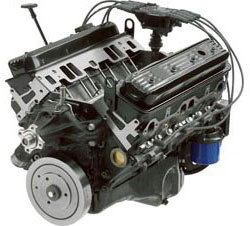 By 1987, GM had changed the 2 piece main seal to a 1 piece rubber seal. 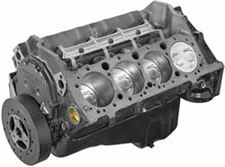 In 1996, the small block Chevy saw a major change in the cylinder head design. 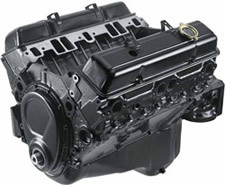 Ports and combustion chambers were improved for increased power. 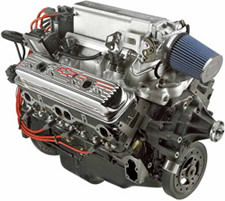 By 2003 the small block Chevy was retired in US production cars.